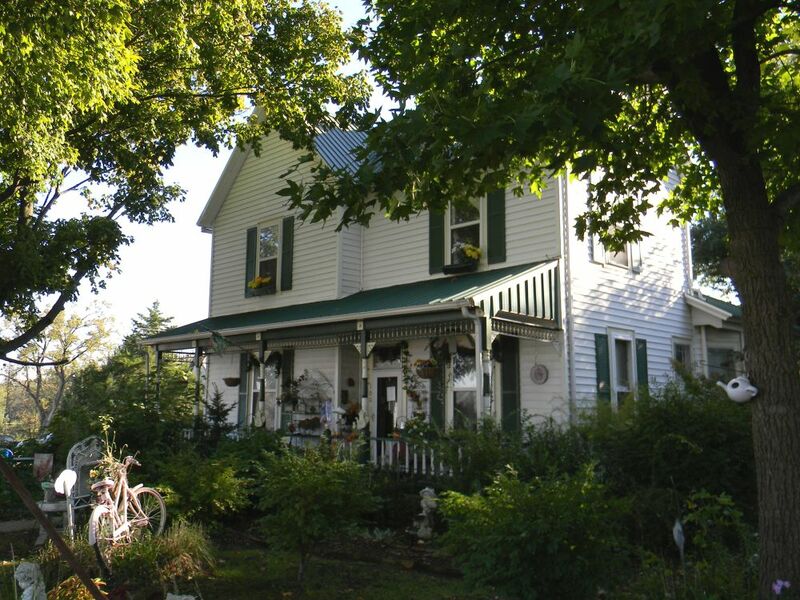 Established in 2000, Shady Gables is a cozy, traditional, English-style afternoon tea room in a charming 118 year old, two story Victorian Farm House located in Versailles, Missouri. We serve our meals "Afternoon Tea" style in the Victorian Tradition that was invented in 1840 by Anna, the seventh Duchess of Bedford. It is an elegant and delicate custom that was generally reserved for high society. You are invited to take a break from your busy life and step into another world. Experience this nostalgic tradition for yourself or treat a loved one. A meal at Shady Gables is more than a meal—it is an experience that you will want to savor anytime that you visit the Lake of the Ozarks area. The shoppe at Shady Gables is happy to serve you! Just remember that reservations are required. We are also proud to offer a vast assortment of unique and inspiring gifts so feel free to stop in and explore our shoppe! We do bridal showers, wedding parties, birthday party for adults and children, tour groups, but advanced reservations are required! MISSOURI'S NUMBER ONE ONLINE RATED TEA ROOM!!! COME SEE US AND EXPERIENCE WHY!!! "There is nothing love cannot face; there is no limit to its Faith, its Hope, and it's Endurance. Love will never come to an End! Larger groups may be accommodated on closed days , ask us!